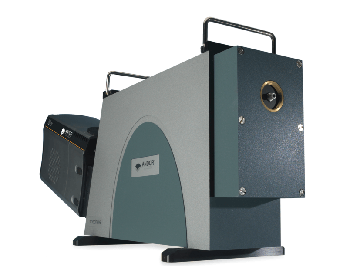 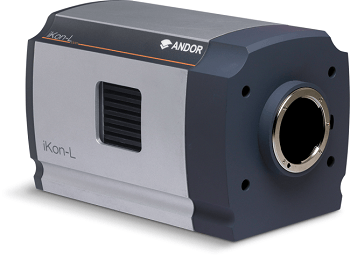 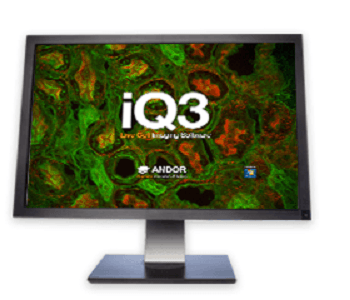 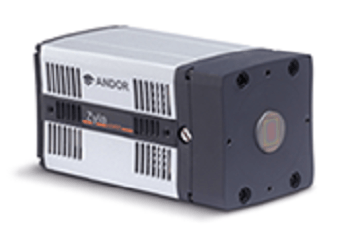 The iXon Life EMCCD platform from Andor​ is available exclusively for fluorescence microscopy applications. 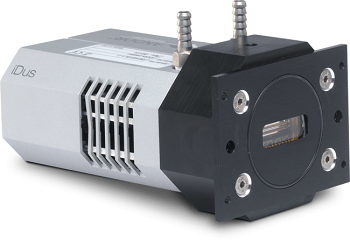 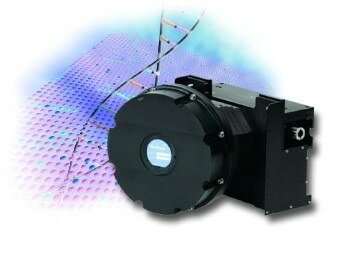 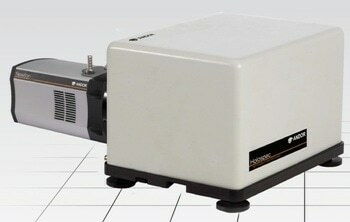 It is engineered to provide single photon sensitivity with completely unmatched price/performance. 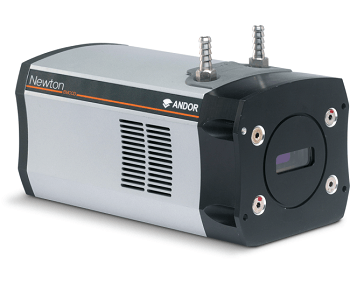 It is ideal for live cell microscopy and single molecule detection with reduced photobleaching or phototoxicity, but at a price more typically related with back-illuminated sCMOS cameras. 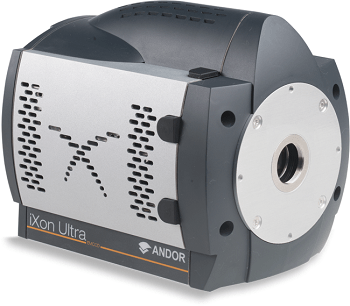 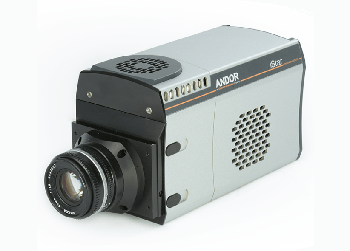 The iXon Life EMCCD platform is available in 1024 x 1024 and 512 x 512 sensor formats, back-illuminated to provide the highest and widest QE of any microscopy camera and deep cooled down to -80 °C for minimum darkcurrent. 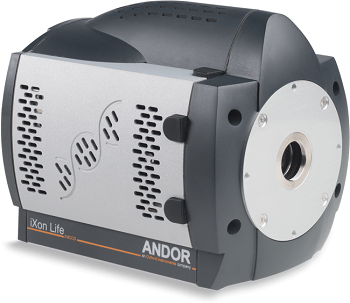 The iXon Life provides a way to access the ultimate detector technology for single molecule biophysics and low-light live cell microscopy, in a cost-effective platform. 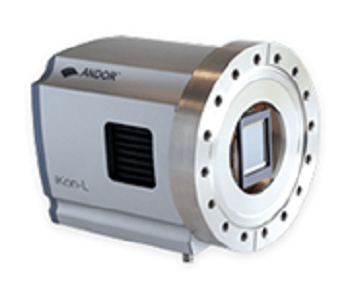 iXon Life EMCCD facilitates the use of the lowest possible excitation power while maintaining superb signal to noise ratio, thus minimizing phototoxic effects. 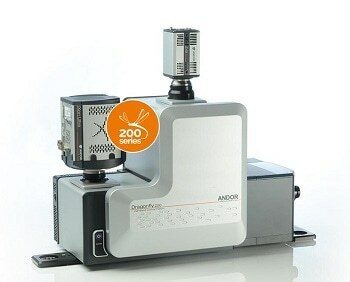 Furthermore, in fluorescence microscopy’s ongoing drive to push to lower and lower fluorophore concentrations in order not to perturb the physiology of the living cells being studied, no other camera technology is this suited to preserving your cell’s physiological behavior over extended periods of measurement. 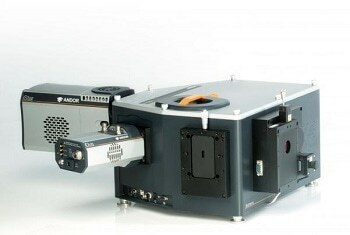 The EMCCD remains the ultimate detector for single molecule biophysics laboratories. 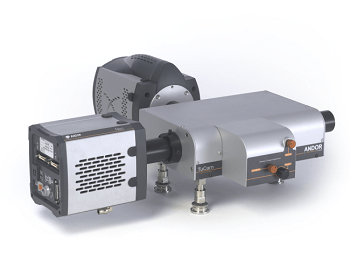 Single molecule experiments present us with the considerable challenge of harnessing the limited photon budget from dynamic, individual fluorescent molecules, while also avoiding photobleaching. 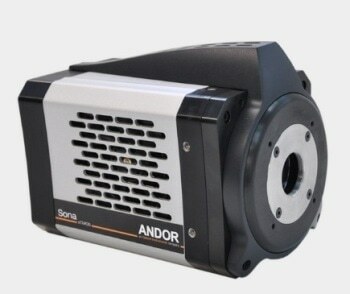 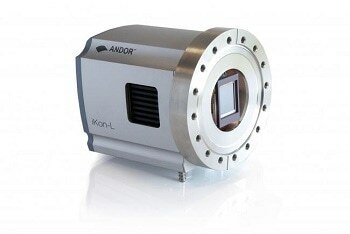 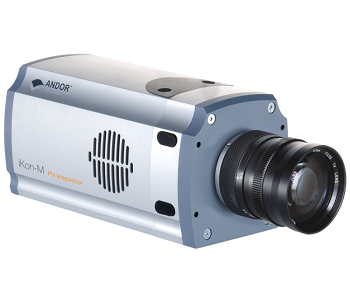 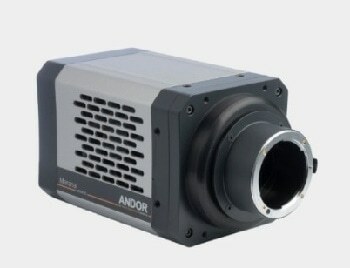 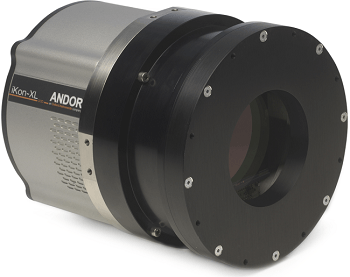 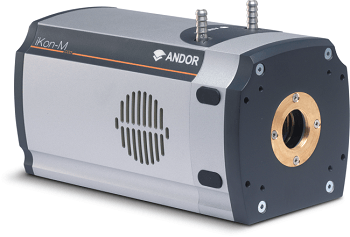 Andor iXon EMCCDs continue to radically out-perform sCMOS detectors in this most demanding of light starved application areas.